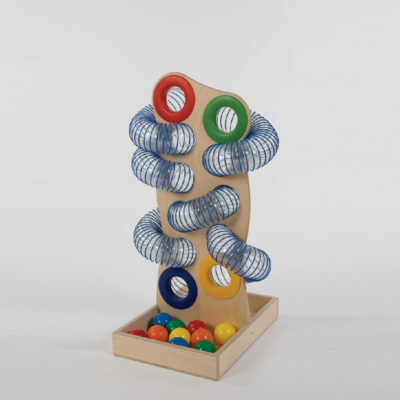 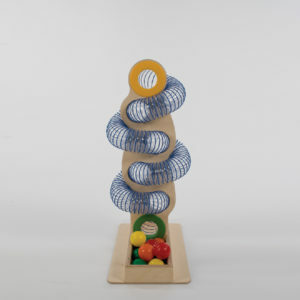 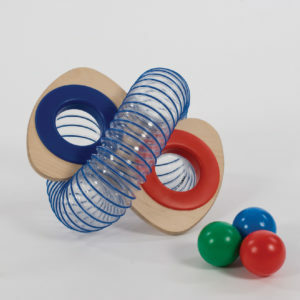 Twist ‘n’ race (ball race sensory board) two ball entrances and exits to allow for exciting ball race games and if children are playing together. 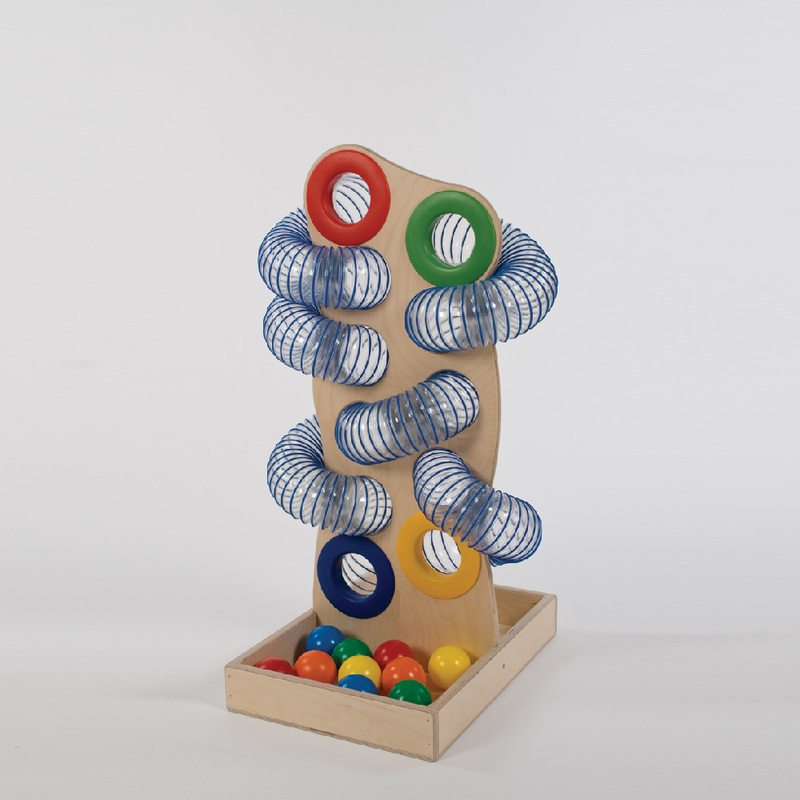 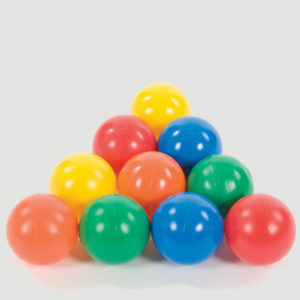 Can be used in sensory integration sessions. 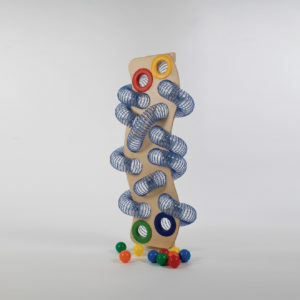 Stands in it’s own stand and can be easily moved and transported.